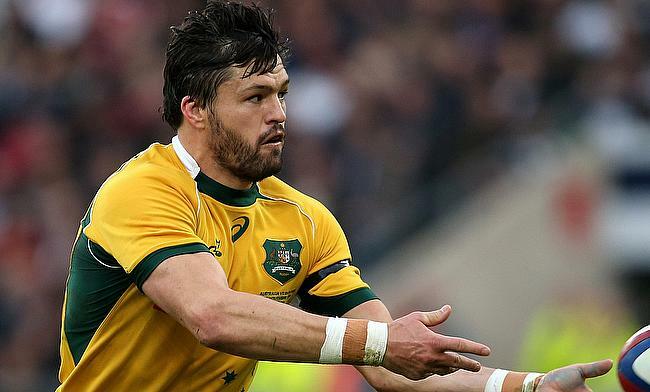 Ashley-Cooper last played for the Wallabies in 2016 and takes the number 14 slot as Israel Folau takes his traditional fullback position for the first time since the first of the Bledisloe Cup clash against New Zealand in Sydney as Dane Haylett-Petty drops to the bench. The game also sees Matt Toomua take the number 10 slot for the first time since his comeback pushing Bernard Foley to 12 with Kurtley Beale joining the replacements while Jordan Petaia takes the place of Sefanaia Naivalu to become the youngest Australian player to make debut since 2008. The other debutant Jake Gordon has been straightaway drafted into the line-up with Nick Phipps dropping out of the 23 while Will Genia moves to the bench on what will be his 99th Test. The final two changes sees Taniela Tupou and Folau Fainga’a returning to the line-up to replace Allan Ala'alatoa and Tolu Latu respectively with both the players out of the matchday squad.